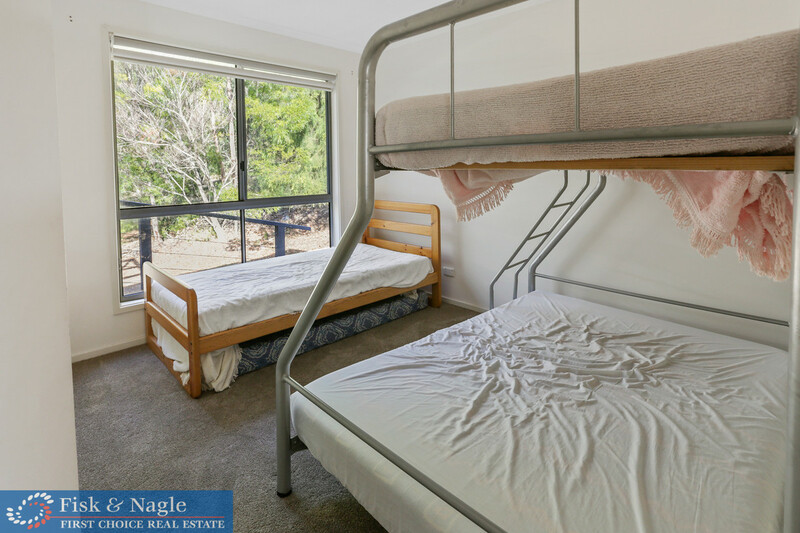 Remember those family holidays by the sea? 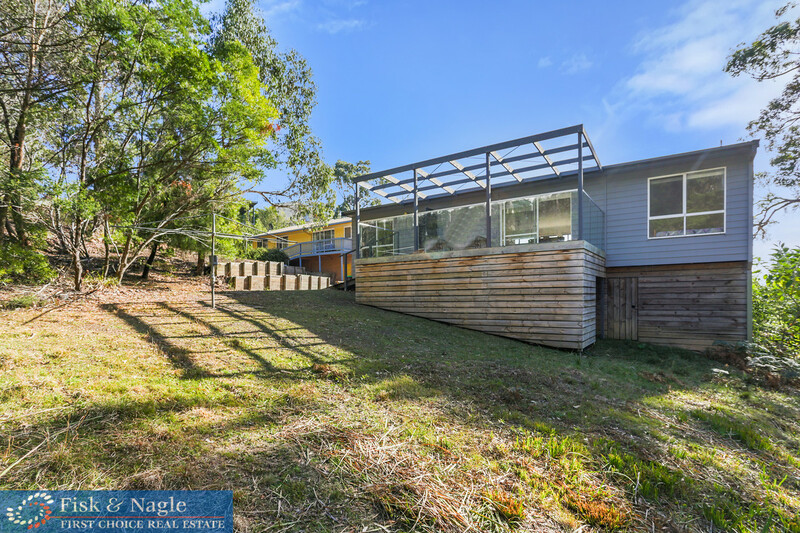 Well now you can relive them in this large 4 bedroom 2 bathroom home that is tucked away against a bush reserve with lots of privacy and a great view of the water as well. 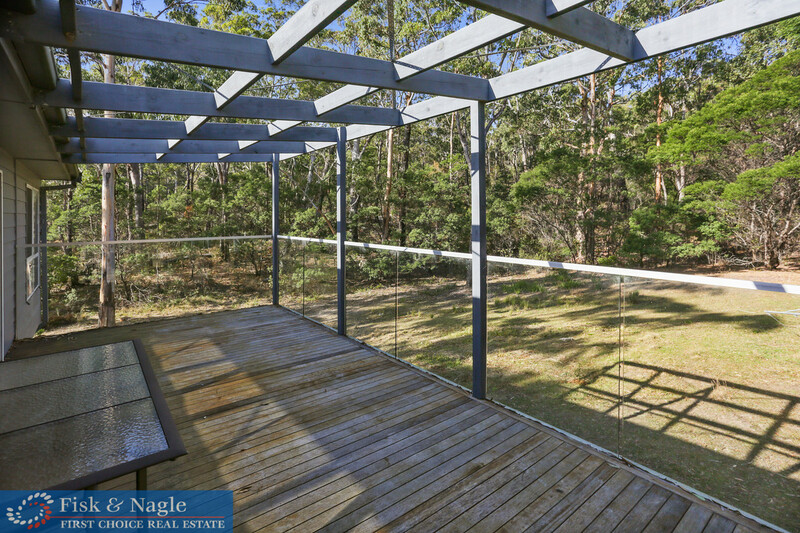 North facing so it soaks up the sun and a great layout with the bathrooms between the bedrooms, its like having 4 ensuites. 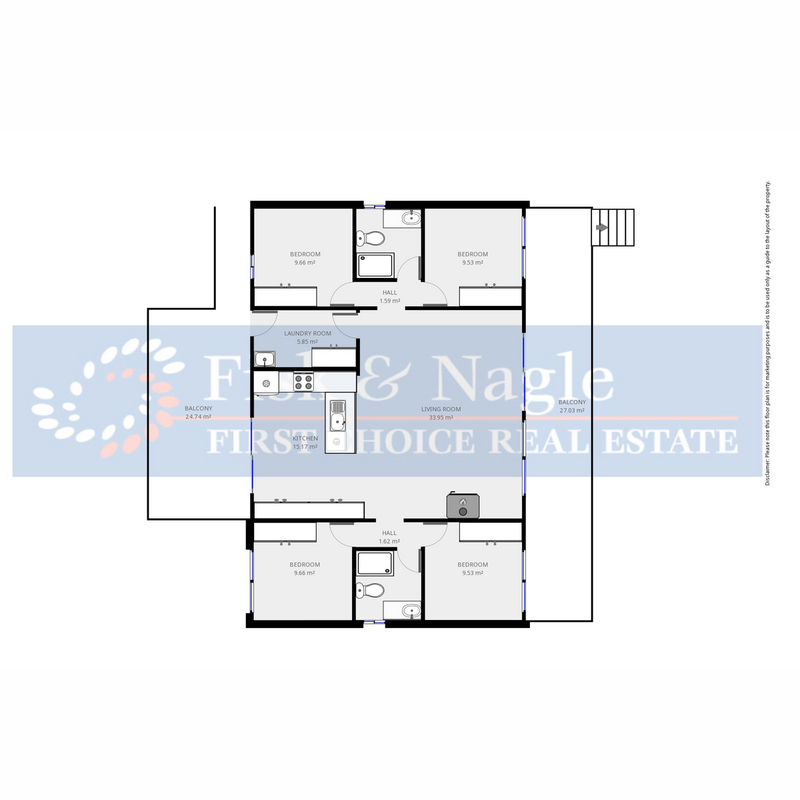 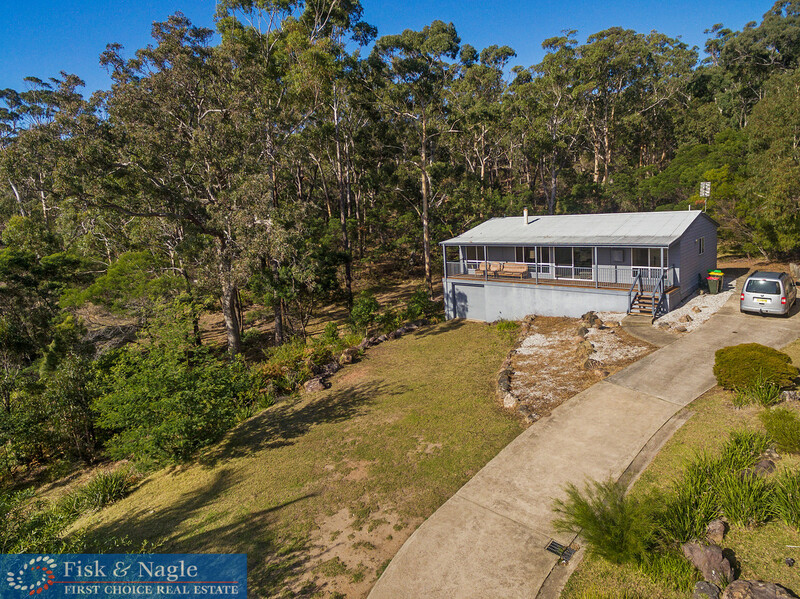 Being a battleaxe block and 1079m2 there is plenty of room for boats, caravans and the two car garage offers ample storage under the house. 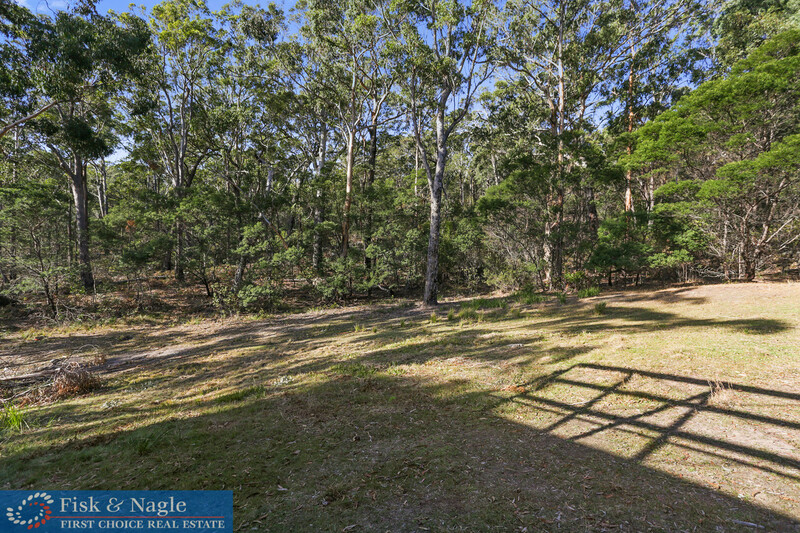 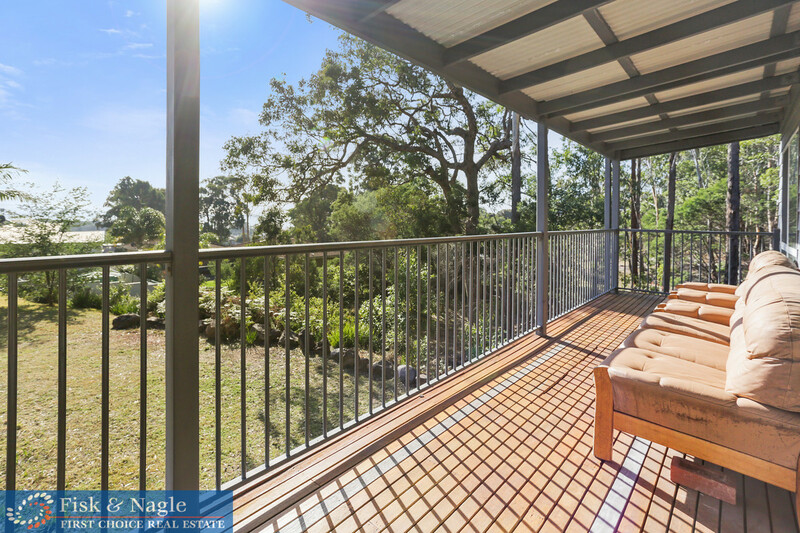 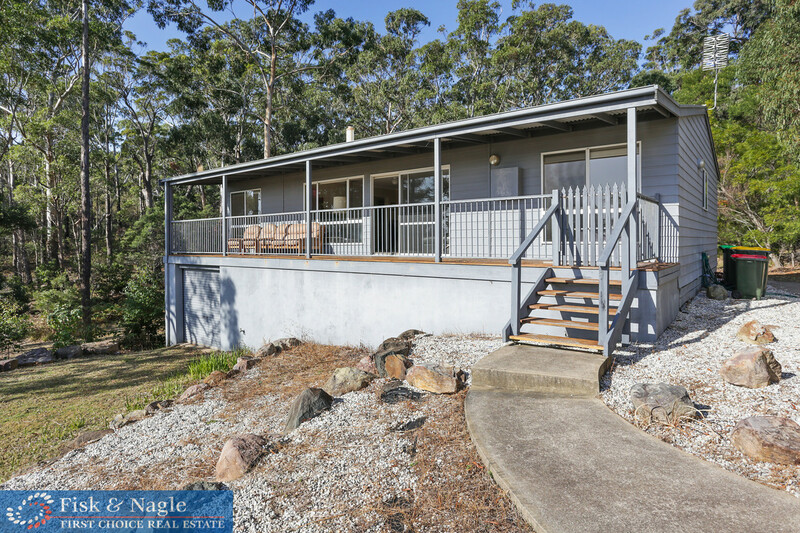 Sunny front verandah with ocean views and private rear deck to take in the beautiful bush reserve and the odd visiting ‘roo out here as well. 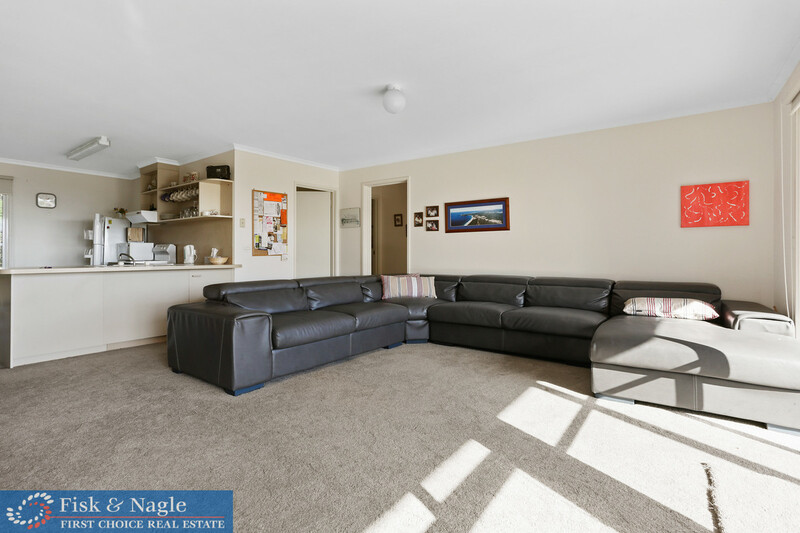 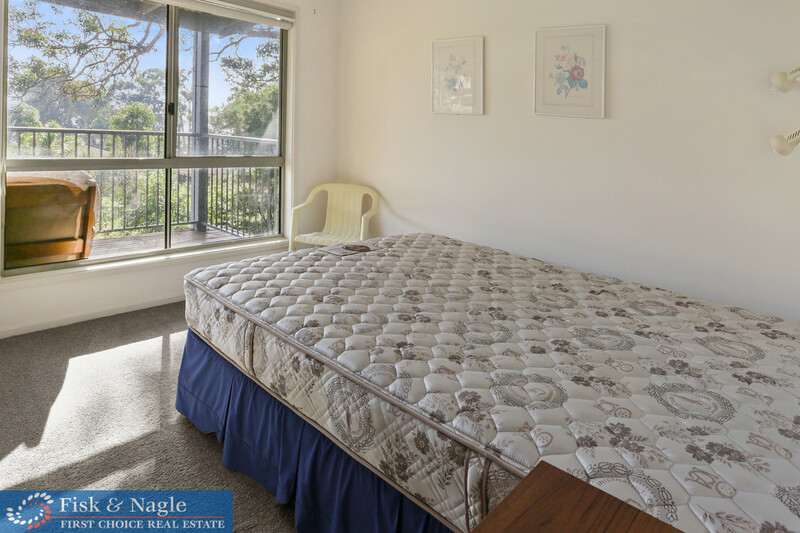 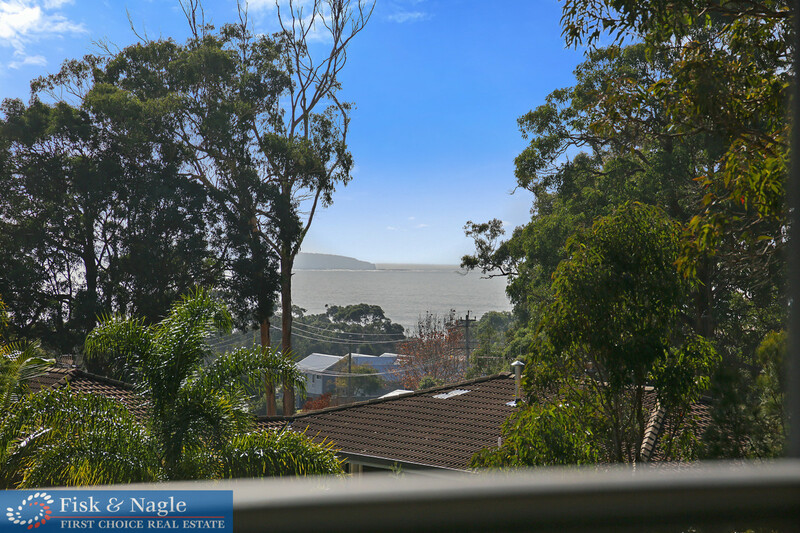 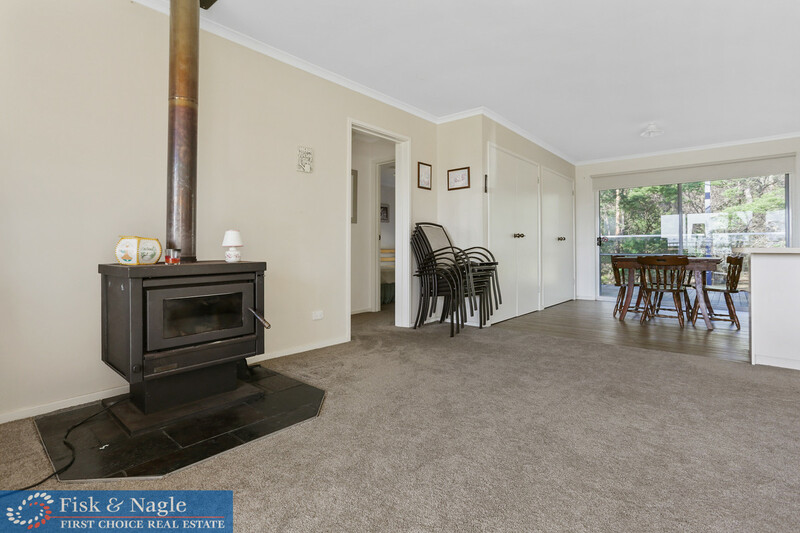 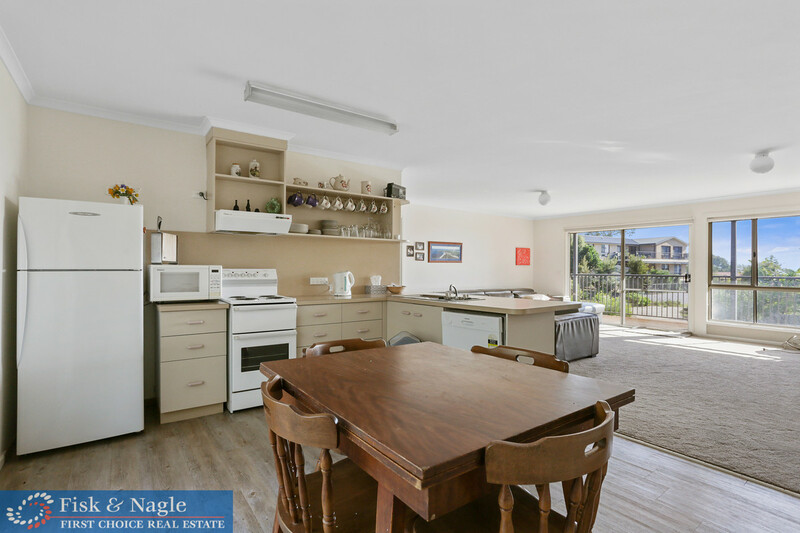 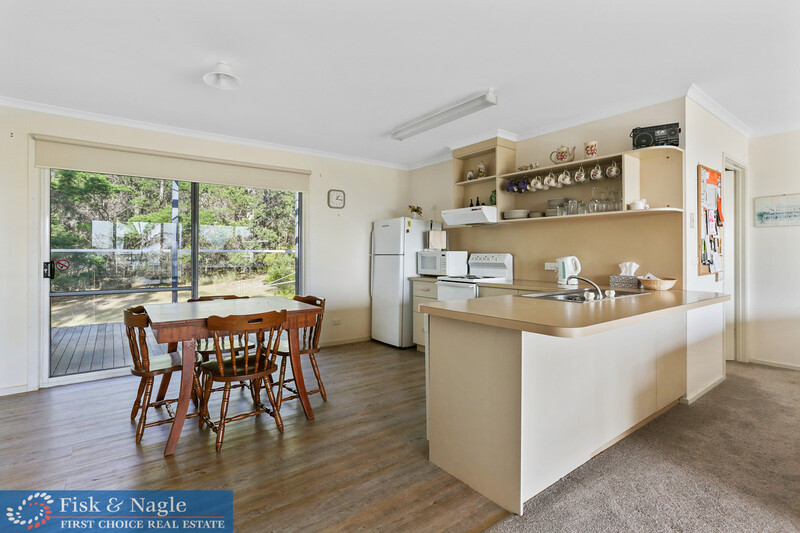 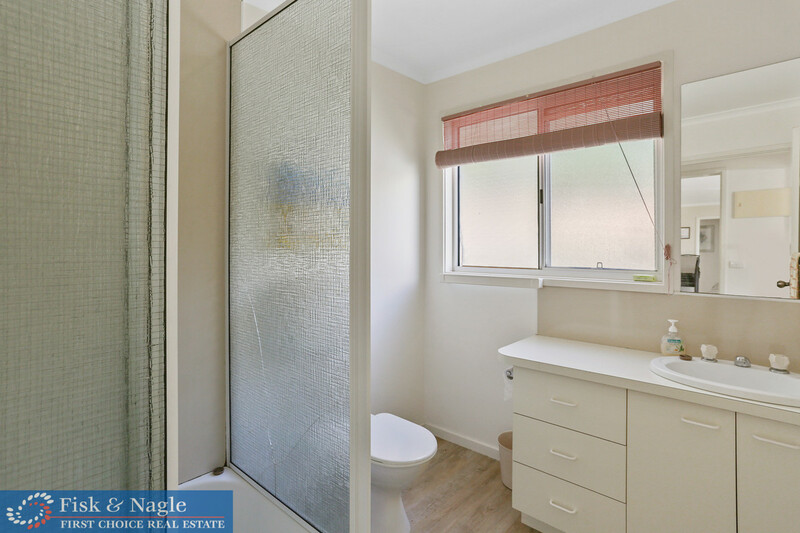 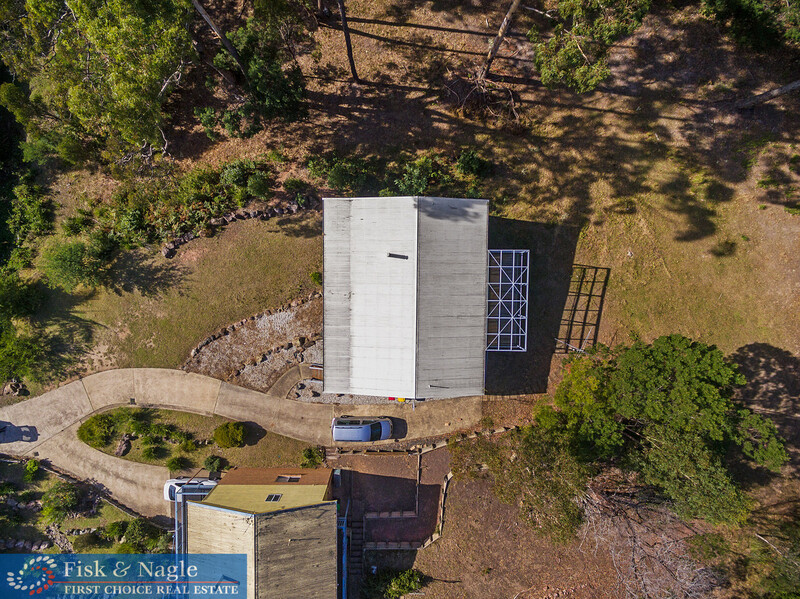 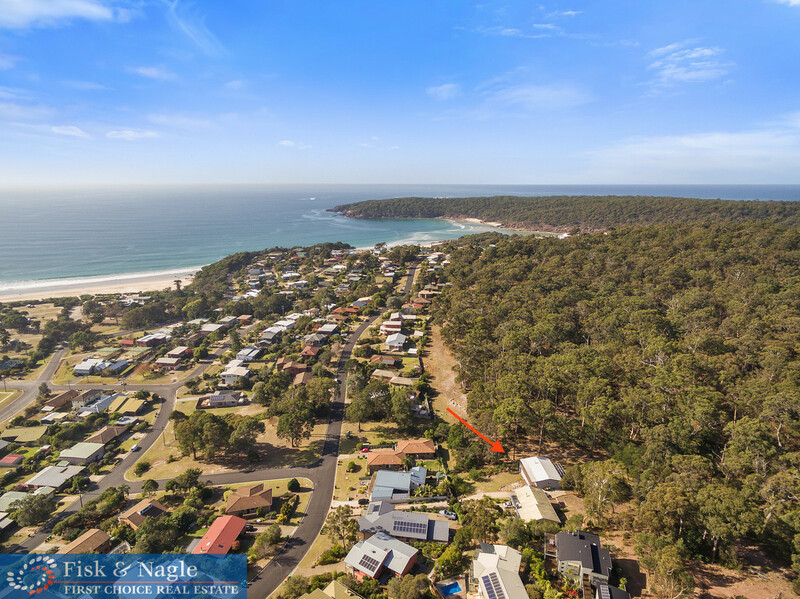 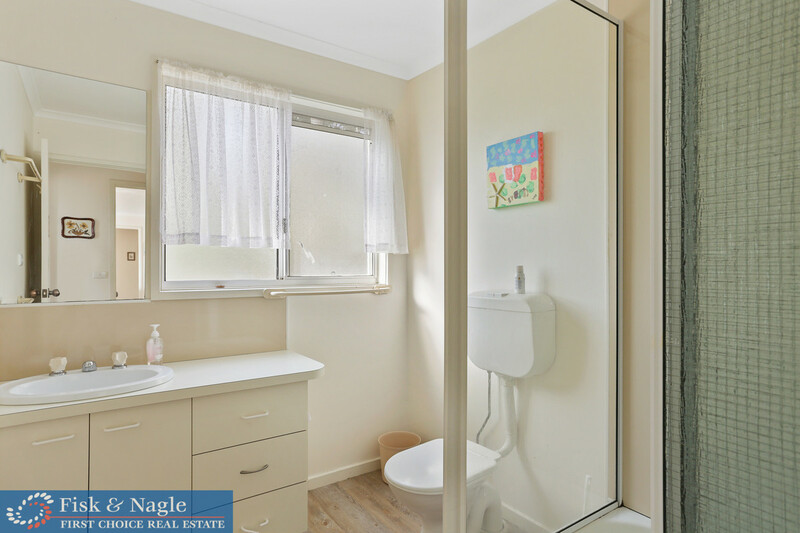 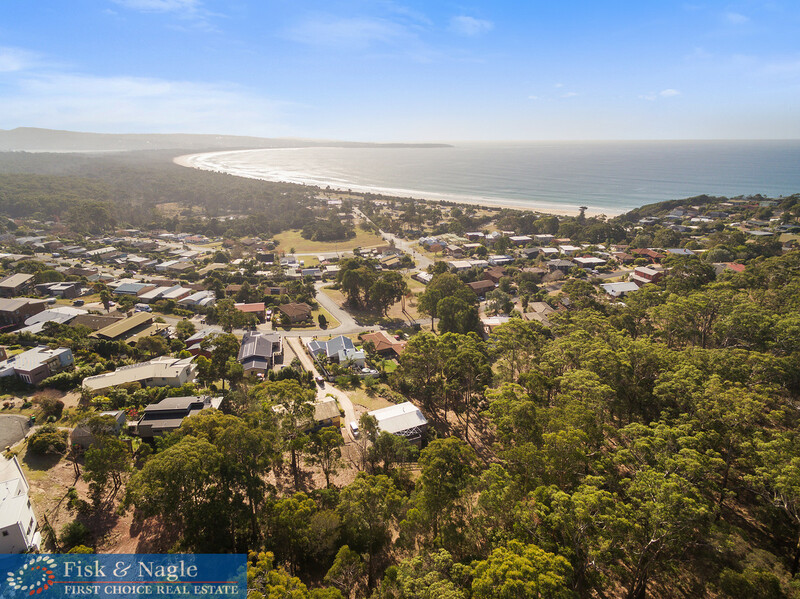 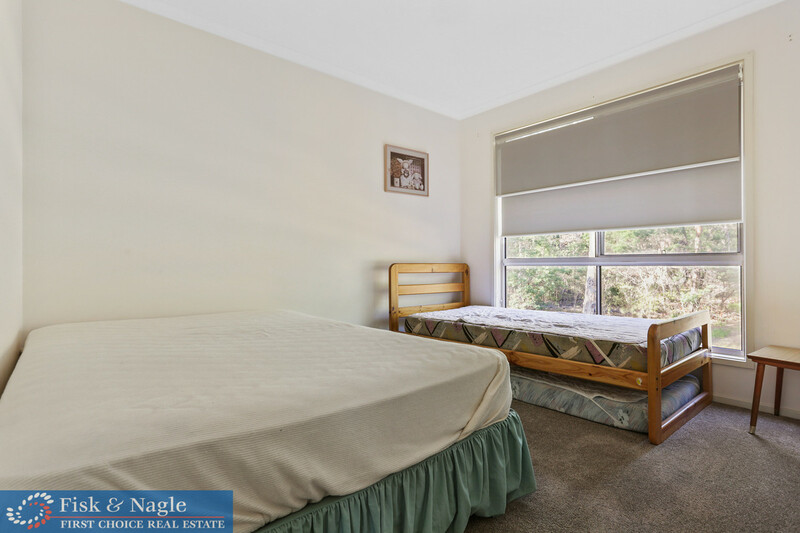 Pambula Beach is a hot market and you have to be quick. 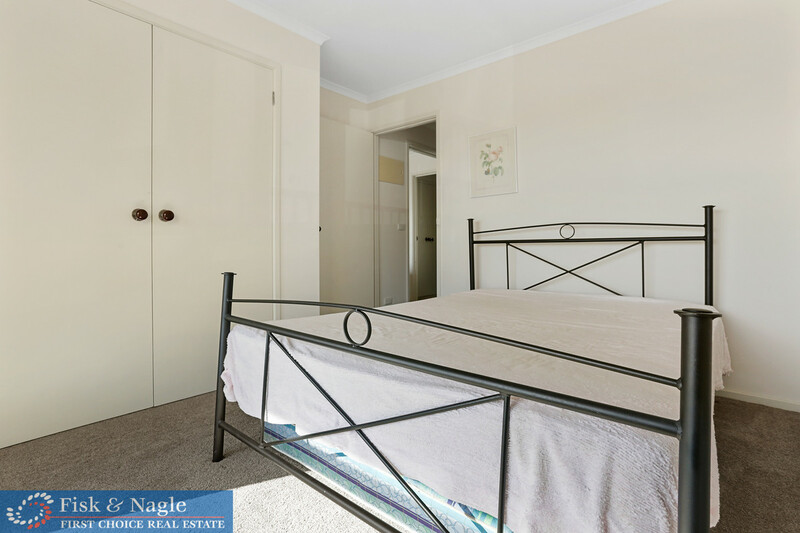 This one is an affordable entry to this strong market and ready for a quick settlement.